Sometimes you read an article in a magazine you just cannot believe it is true. One of these articles appeared in an Autosport issue in 1992. When a brand new Japanese Formula One team got announced. 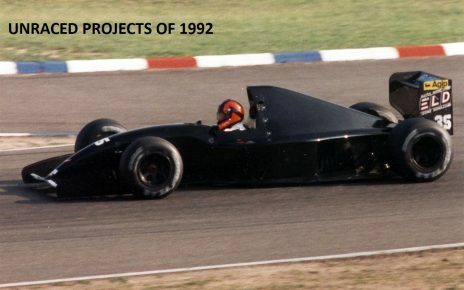 The team’s name was Trebron Racing Systems, named after Norbert Hamy the man behind the project. The Trebron team came with bright ideas, and seemed promising to appear on the grid. However, due a lack of financial support the team never appeared on the grid. 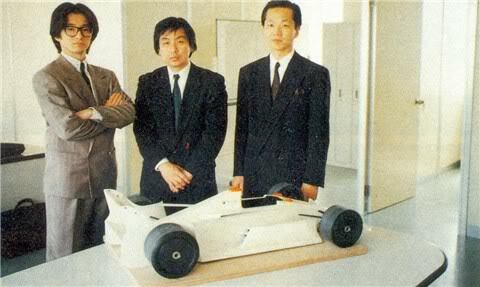 16 years before, the Japanese tried to establish a Formula One team with Kojima. The team only drove during the Fuji Grand Prix in 1976 and 1977 before it disappeared from the grid. There was Norbert Hamy in 1992, a German-born Canadian, who was not widely known in the racing circles, announcing the Trebron team. So who was Norbert Hamy? He had his background in High-technology mechanical engineering. Particularly in the urban transportation systems. 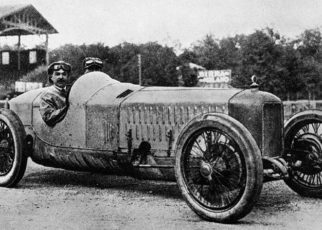 However, Norbert was involved a couple of times in several motorsport series. In the 70s, he designed a prototype GT Car. In the 1980s, he penned a stillborn Indycar for Don Nichols, who tried to revive his Shadow team. 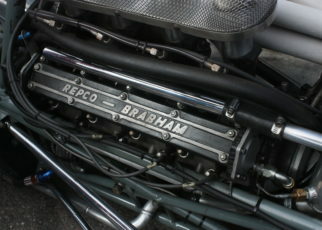 In addition, he was in speaking terms with Joachim Luhti, back then Brabham’s team boss. Norbert claims that he designed in 1976 a radical Formula One Six Wheeler. The middle set wheels were placed in the middle near the driver. However, was not able to have the car build and debuted because of a lack of funds. The only problem is that there are no articles that future his claim of aTrebron Formula One Six Wheeler. So it impossible to say if the claim is legit or not. During the late 1980s, Norbert went to Japan to work for a major company. During his stay in Japan, he met Hideyuki Ichihashi, Naoki Baba and Sohey Tsuchiya. From origin businessman from Japan, who had in common that they were motor sport enthusiasts. They saw Trebron as an opportunity to bring a Japanese Formula One team to the grid. The idea was to use Trebronas a platform to develop new technologies, which could be used in a later stadium for road cars. 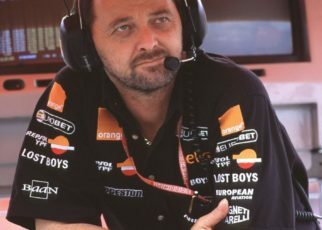 Norbert stated that the team had many new technologies, which they would introduce in 1993 when the Trebron would appear on the grid. 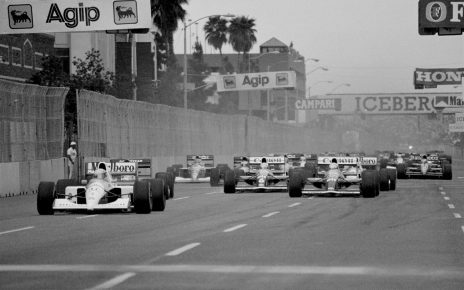 Formula One would have been nothing more than a testing ground for the team, to test their “radical” ideas and creations. So what was known about the team? Mitsubishi Rayon Company in Japan would have built the team’s car, while the team’s factory would be near Silverstone under the lad of Former sport car entrant Richard Lloyd. While Former Lotus and Onyx employee Mike Lowman would run the factory in Silverstone. Approx. 60 people would work for theTrebronF1 Team. 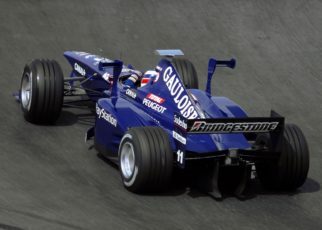 In first instance, it was said that Trebron would use the Cosworth engines and add their own modifications on it. 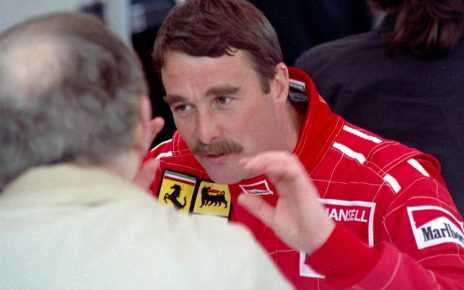 However, the team made a deal with Judd to use their V10 engines in 1993. While the teams long-term plan was to create their own engine. Which they said it would be high-tech and revolutionary. During the team launch in Tokyo, which was supported by Eddie Jordan, John Watson and Bernie Ecclestone, the Trebron team showed their first model of their Formula one car. 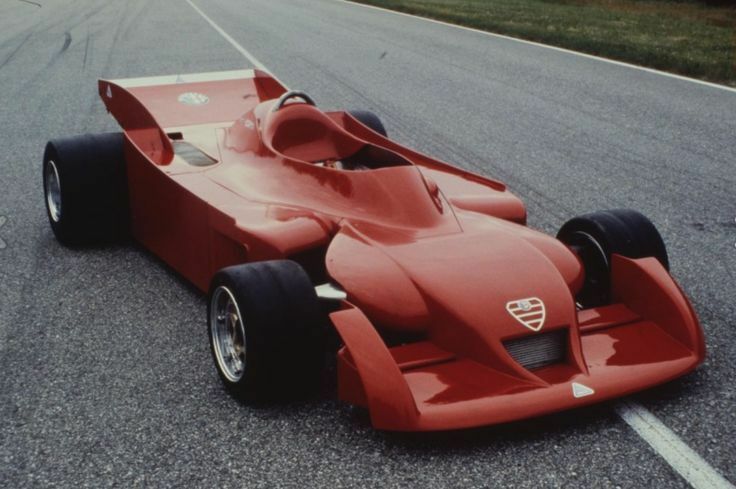 You could say the design was “unusual” or “radical”, the car had its similarities with the test version of the Alfa Romeo 177. Norbert said that that the final design of their car would be ground breaking with new technologies inside of it. The team added to it that they already knew how they would implement these new technologies in their car. The suspension of the Trebron was a brand new system designed and patented by Norbert himself. However, the team kept mysterious about the new revolutionary systems they would implement in the car. They said that their cooling and aerodynamic package on the Trebron was brand new and focussed on the cooling of the car itself. Which would be revolutionary as well in the Formula One. Still they did not say anything about the ideas they had, and which technologies they already designed. As happened with many new teams during the years, happened also with Trebron. The team simply vanished from the map, probably because of a lack of financing. For me it is unknown what happened with all the plans Trebron had. How serious eventually the attempt was to create this “revolutionary” and “High-Tech” car? I have no clue. I wasn’t able to came in contact with anyone who was involved with the Trebron project. 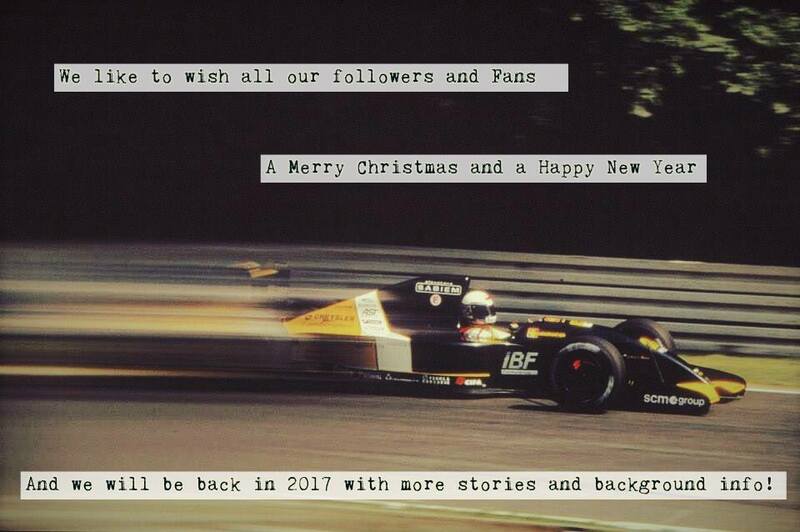 The team may never appeared on the grid, but it left us an amazing story! Grid Girls are part of Formula One!